CINCINNATI--(BUSINESS WIRE)--Febreze, the brand that provides a fresh, clean scent and eliminates odors, announces today the release of its eight-track album, The Freshness, which is available for streaming on freshnessbyfebreze.com, and will be released on major streaming platforms this month. 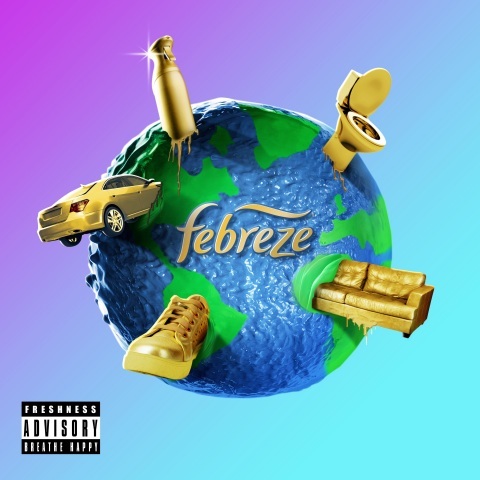 Febreze has been releasing a stream of musical advertisements on digital and terrestrial radio platforms since 2015. The songs gained traction on social media, where consumers routinely joked about being fooled into liking ads, playfully speculated about the artists performing each song, and asked the brand to release full songs. The Freshness was created to meet this call from consumers. The album will feature a compilation of the most buzzed-about songs in Febreze’s cross-genre song portfolio, including the “Let’s Go” hip-hop duet and the pop-inspired “Fresh Again.” A new single, entitled “Nobody Do It Fresher,” also debuts today and serves as the opening track of the album. Consumers can join the conversation using hashtag #TheFreshnessAlbum and by following Febreze on Facebook, Instagram and Twitter.